Getting away to the Vail Valley is fun anytime of the year. Winter brings skiing and snowboarding, plus snowmobiling, ice skating and snowshoeing. Summer offers golf, hiking, mountain biking and horseback riding. 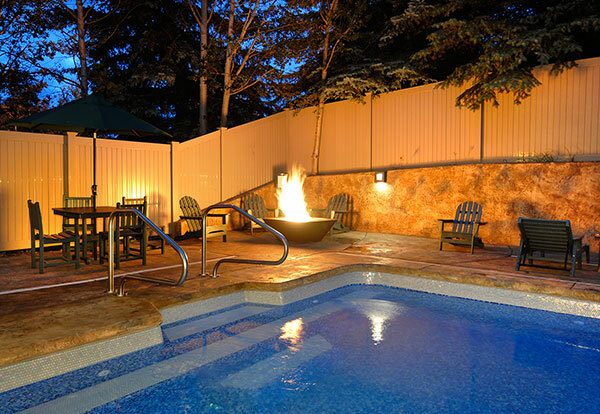 Christie Lodge makes it easy to enjoy it all with a great location and amenities that feel like home. Browse the reviews of past guests to discover our difference, and if you've stayed with us before please let others know what you think. I purchased my one bedroom unit in 1985 and have not missed a year of using it. 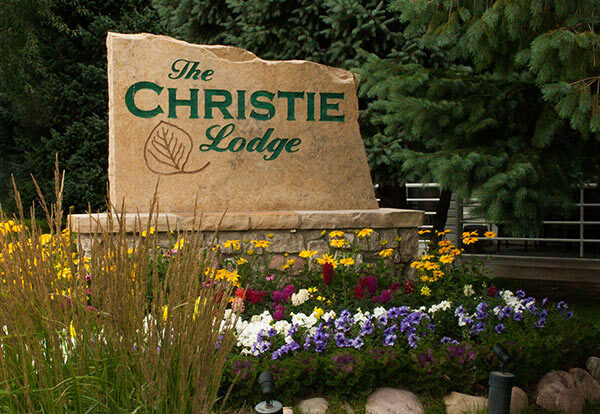 Though I have skied numerous resorts in Colorado, Nevada, Canada, Montana, Utah, California, Alaska and the Midwest I always enjoy my week at Christie Lodge. The management team has done a n excellent job improving Christie Lodge while keeping the annual assessments appropriate. My wife and I especially enjoy the beautiful outdoor area with the pool/whirlpool along with the newly upgraded units. It has been exciting staying at Christie Lodge and enjoying the growth of Vail including Beaver Creek, China Bowl, Blue Sky, additional Highspeed Lifts/Gondolas. Being an owner at Christie Lodge has been a great and important part of my life. I always enjoy my visits to the Christie Lodge. From the time I check in (sometimes quite early) until I check out I feel welcome and appreciated. I enjoy the wide open spaces as opposed to many places where all you can see is the hallway.